Lightweight, sounds fairly washy and dark in a narrow frequency range. Soft attack and a fairly short sustain. Their hammered and lathed surfaces, warm sounds and selection of models may be very traditional, but these cymbals are the ultimate choice when it comes to versatility. Rides with a buttery-soft feel. Crashes that range from dark and shimmering with thin models, to powerful and focused with heavier ones. 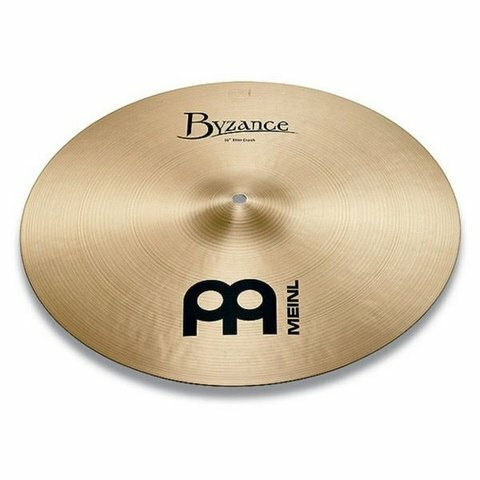 Traditional tone and sonic individuality come together in each of these cymbals.